Wale brings new music today titled “Spoiled.” Wale sings a bit on this Pro Reese produced beat. Stream the track below and vibe out. 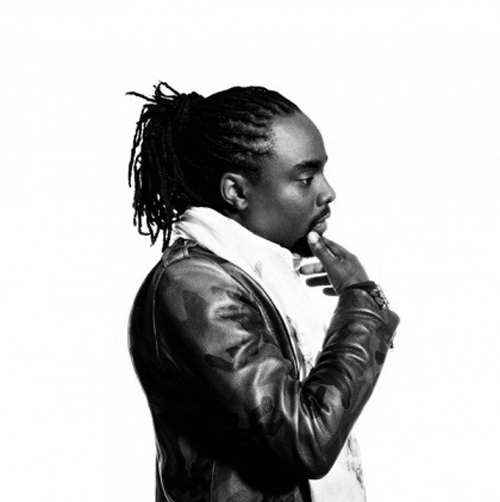 Wale’s highly anticipated, The Album About Nothing is finally here. Spotify is kind enough to stream the whole album below. The features on this 14 track project include Jerry Seinfeld, SZA, J.Cole, Usher and Jeremih. Let us know what you think about the album below! Enjoy. Wale gets some big features his his latest track, “The Summer League”. Kanye West and Ty Dolla $ign hop on this summer anthem. Check out the entire stream below. Even though this won’t be on The Album About Nothing, the project comes out March 31st. Pre-order on iTunes now. Wale recently released the artwork and track listing for his upcoming project, The Album About Nothing. The MMG affiliate is set to drop the album on March 31st. The only features on this 14 track long LP are Jerry Seinfeld, Jeremih, Usher & SZA. Check out the full track list below and pre-order on iTunes today.